Questions about Kichler Lighting 16038BBR27? 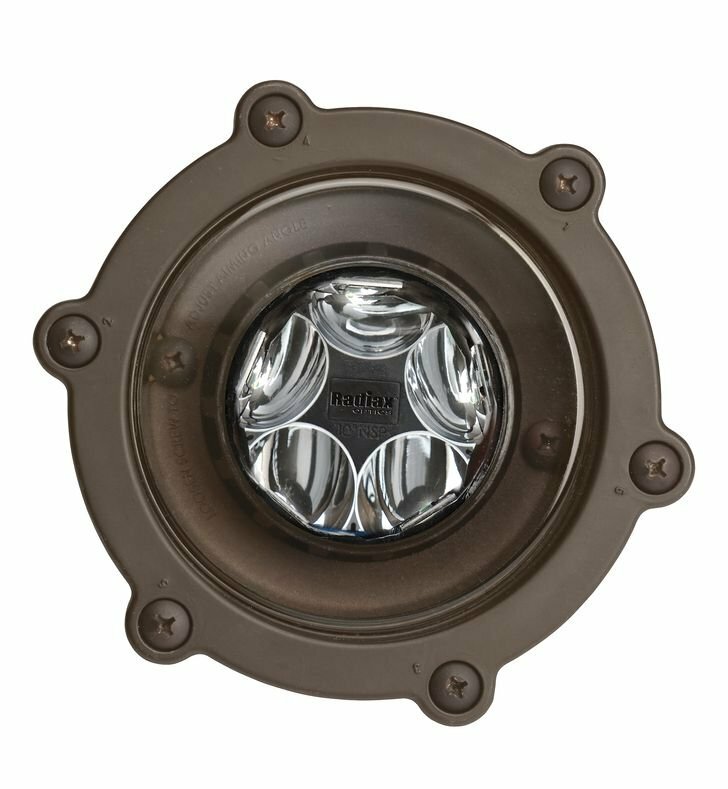 12V 14W LED IN-GROUND - A specification-grade LED in-ground fixture - 2700K WARM WHITE in Bronzed Brass with a 35 degree spot. Dimensions: W 6 1/2" x L 6 1/2" x H 11"